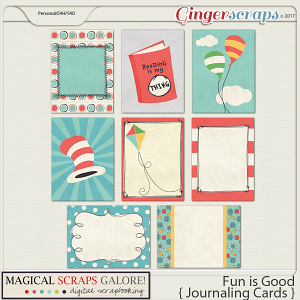 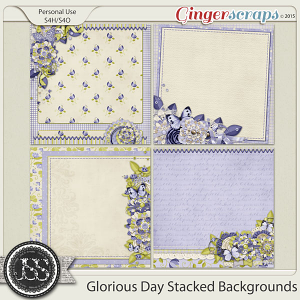 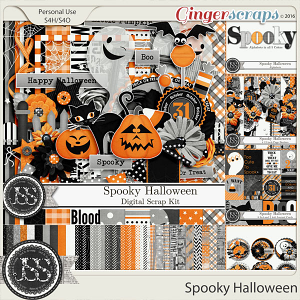 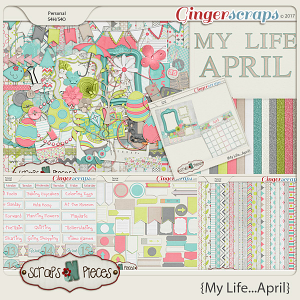 Big Words digital scrapbook templates by Dagi's Temp-tations will let everyone know exactly what your scrapbook page is all about. 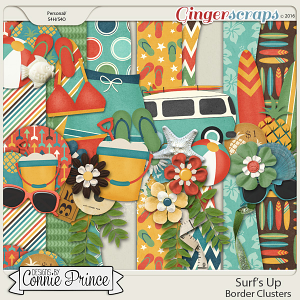 These templates have fun, big words that are perfect for helping you showcase your Winter photos.With plenty of room for photos and clusters, Big Words templates are sure to become a favorite in your scrap stash. 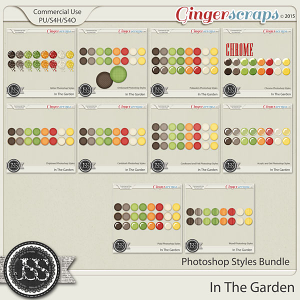 This template pack includes 2 layered 12×12″ templates in PSD, TIFF and PNG formats.